School holiday mini sessions – booking now! 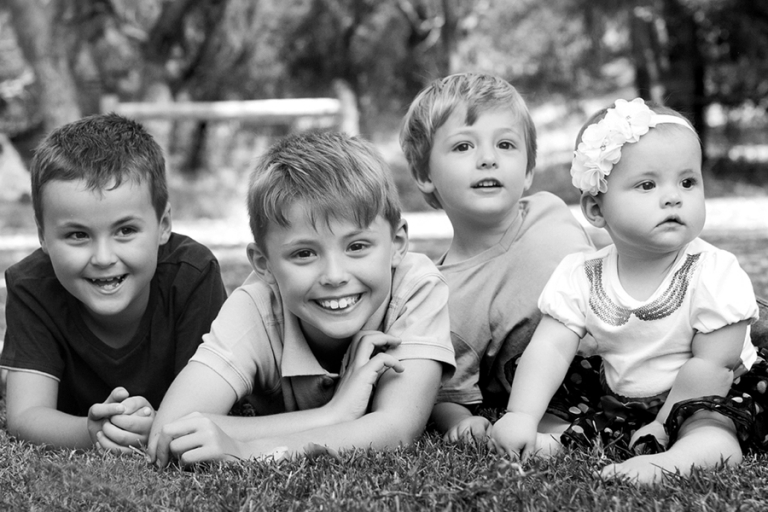 Our school holiday mini sessions are a great way to get some updated images of your kids. Each session lasts for around 30 minutes, and they are held either at our studio, or a location close by if you prefer outdoors. You can expect to get around 20 images to choose from your session, and all prints are 20% off our standard pricing. The session fee is just $50. These are selling quickly and numbers are limited, so please complete the form at the link below with your preferred time, and we’ll be in touch to arrange your session for you. If you are keen to book a session, but would like to see product and pricing information, please use the contact tab above and we’ll forward you the details.